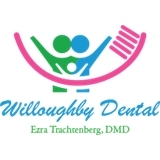 Willoughby Dental (Brooklyn) - Book Appointment Online! Excellent bedside manner. Thorough, efficient, conscientious and respectful.